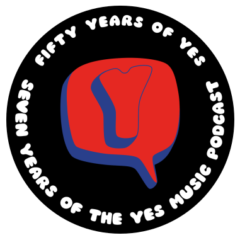 The one hundred and second episode of the Yes Music Podcast, featuring the VHS collection – ‘Yes Greatest Video Hits’. Fashion – not Yes’ strong suit – or tie? Do the video techniques used look creaky? Are some videos ‘staged’ or are they all ‘live’?